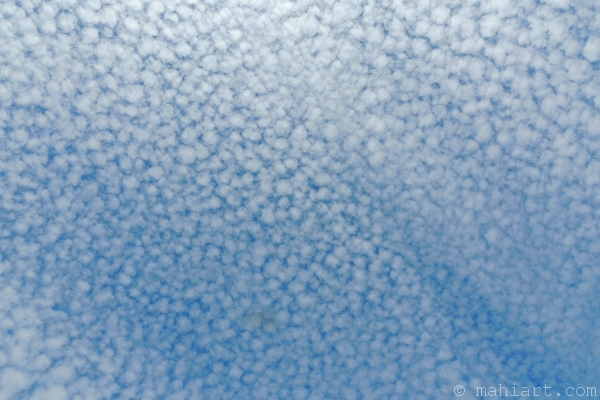 Aka “schaapjeswolken” [Dutch] aka fleecy clouds. As seen over Key Biscayne. 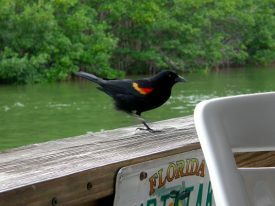 Today’s inlet: Red winged blackbird. Looking for lunch at Alabama Jack’s.